Compass Property Inspections bring over three decades of experience in buildings and property oversight, management, construction and safety. We approach every property with a detailed focus on safety standards. Tom Allen, President and Principal of Compass Property Inspections, founded the organization with extensive experience in buildings and grounds management with a prestigious local liberal arts college, building homes with his immediate and extended family. Tom has high standards and expectations for quality and safety and noticed a gap in the industry; educating sellers and buyers on their investment, which Compass Property Inspections can now fill. Welcome to Compass Property Inspections, a certified and licensed property inspection company. 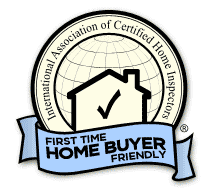 We are glad you found us and are excited that you are considering using us as your certified property inspector. 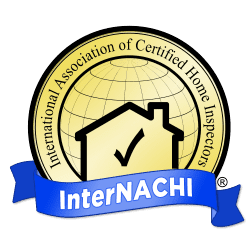 While the process of performing a property inspection is technical in nature, the business of a property inspection is customer service oriented. A property inspection company prospers or fails based on its reputation, the value that it provides and satisfaction of its clients. We believe our clients deserve the highest level of customer service and technical expertise that we can provide. We strive to make our clients comfortable asking questions to obtain the information that is relevant to them. Whether the client is a first-time home buyer with little knowledge of home construction or an engineer/builder seeking detailed responses to technical questions, we can adjust the level of detail and specifics to meet the needs of the clients without overwhelming them. In standing out from competitors, we are happy to speak with our client’s agents, builders or other professional representatives (at the client’s request) to help ensure that they understand what has been indicated in the report and how/why a given item may be indicated as a deficiency. Our goal is to help our clients to get the best quality house possible. 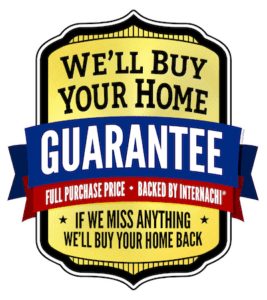 We invite our clients to call us with any questions about their home or property regardless of how much time has passed since the inspection. We have no “former” clients. 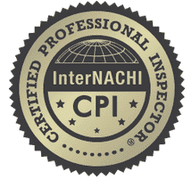 Everyone we have ever performed an inspection for is still our client and we understand that our reputation and the satisfaction of our clients is our single greatest business asset. 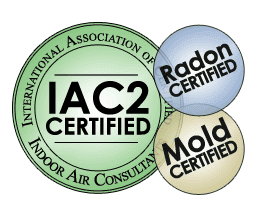 We provide the most comprehensive condition report in the industry. We bring a unique philosophical perspective and technological advantage to the market. Equipped with cutting-edge technology including imaging cameras, electric meters, moisture meters, carbon monoxide detectors, and combustible gas leak detectors; an inspector from Compass Property Inspections has all the tools necessary to ensure your home is safe. Set-up with an array of ladders so we can gain access to the multiple roof levels. We have the expertise to provide drone technology in the event we can’t access the roof for extenuating circumstances. We’ve been in the building and remodeling fields for over 30 years. We’ve seen it all. Western Connecticut & Litchfield Hills. Fairfield, Litchfield, New Haven, & Hartford counties.